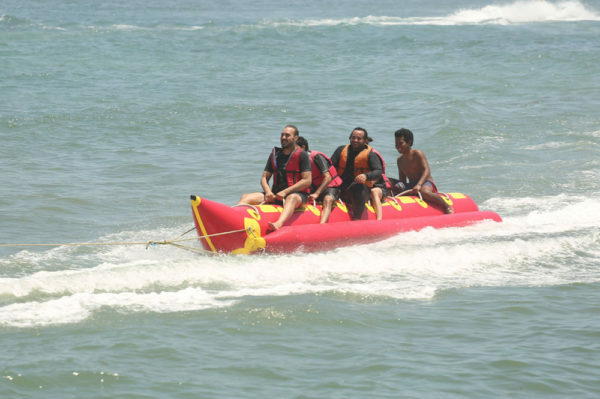 The banana boat is a well-known water activity and one of the most popular for families and groups of friends! 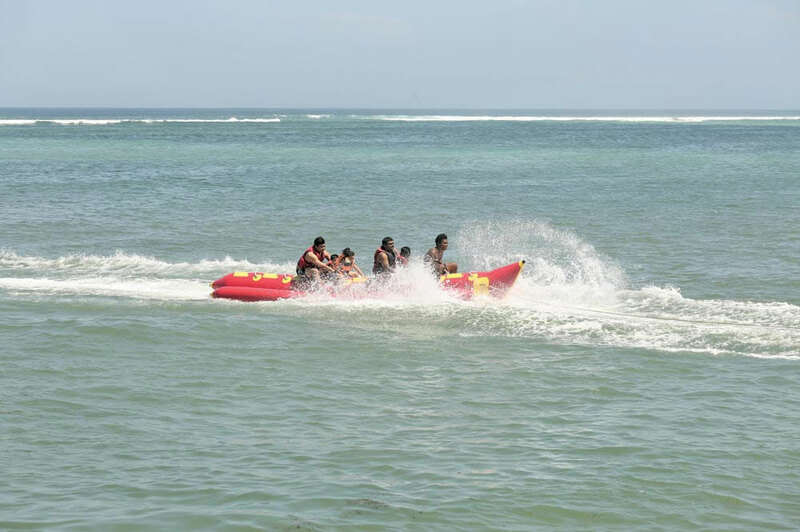 Up to 5 people can do this water activity together. It is a low impact and reasonably paced ride so that all ages can enjoy cruising along the water together. Great fun together with your friends! We loved that moment. Very very fun sport. Great ! We laughed. And the team was adorable. The instructors were attentive. They tried to do the best. We had so much fun! Our driver had no mercy and made sure we had an amazing time. 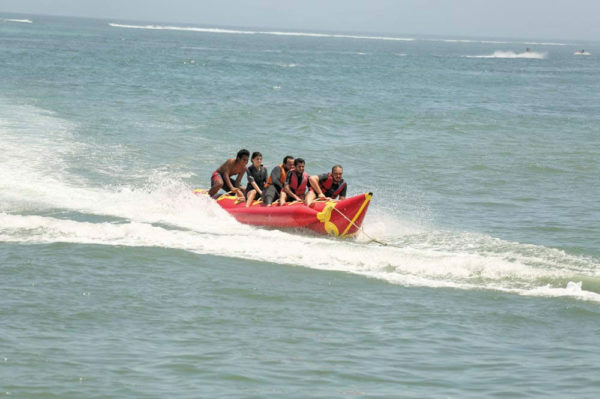 We got to all participate which was really cool, as some activities you have to do alone. 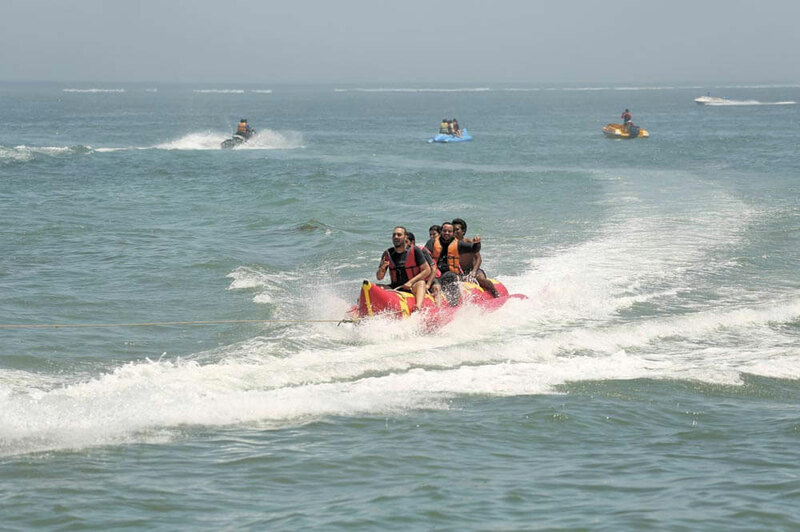 Was so much fun bobbing across the water, highly recommend it! !